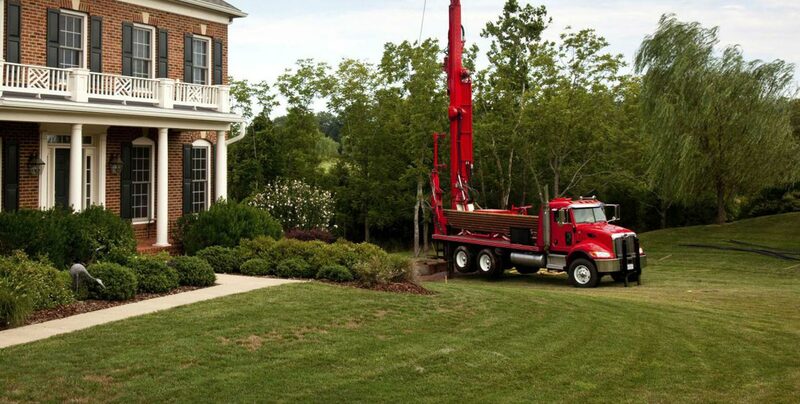 Whether you are building a new home or you want a deeper well, call the well drilling experts at Eastern Drill. Established in 1952, we are the leading well drilling and water treatments company serving Connecticut. We offer a full array of water well drilling techniques, well augmentation, and hydro fracturing, pump installation, well pump service and upgrades to any water well system. Our services are suitable for residential home owners and commercial business owners. Talk to Eastern Drill for any questions or concerns you may have concerning the safety and purity of your household or private water supply. Once your water quality results are ready we can recommend a water treatment filtration system that best fits your needs. We are proud to be Glastonbury, Tolland, Coventry, and Mansfield’s top choice for all pump and drilling needs. Please Like us on Facebook and follow us on twitter (@EasternDrill) for up to date news and information. Call Eastern Drill at 800-253-1451. Emergency Service available.